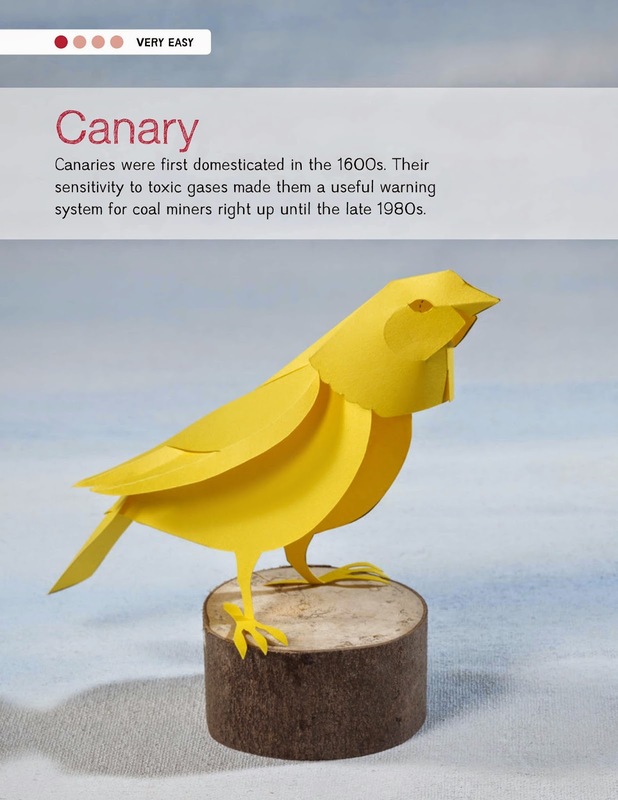 The Art Of Paper Craft Birds And Our New Giveaway! Do you remember our good friend, Hiroshi Hayakawa, the talented photographer, professor of photography at the Columbus College of Art and Design and Origami/Kirigami artist? 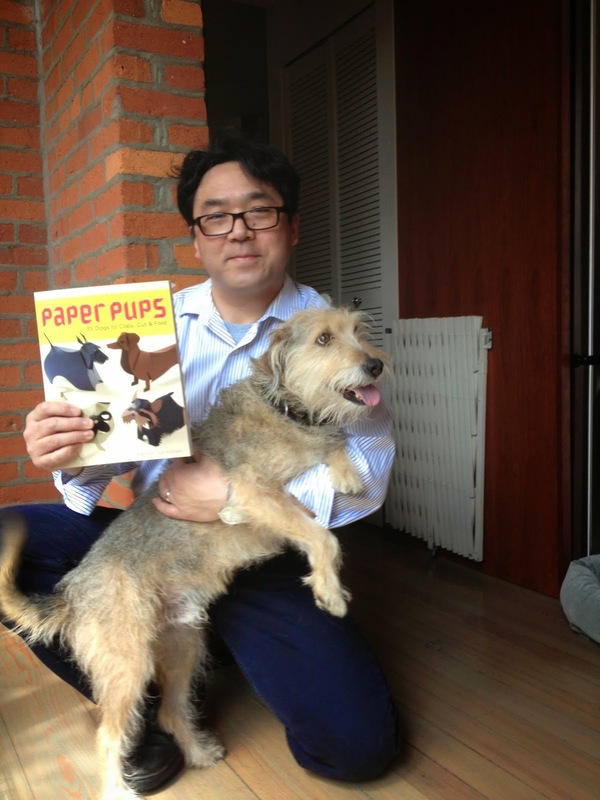 Just last year we did a giveaway of his most recent book showcasing the twin Japanese arts of Origami and Kiragami, Paper Pups 35 Dogs to Copy, Cut & Fold. 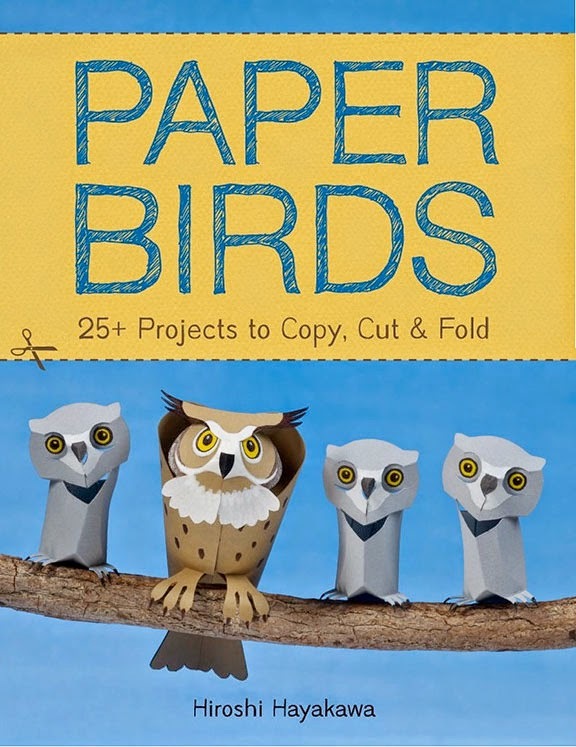 We're thrilled to bring you his latest book, Paper Birds 25+ Projects to Copy, Cut & Fold including a giveaway of two autographed copies! Please see details at the end of this post to enter! One of the things we we love about Hiroshi is his love of animals and the natural world, and how he consistently incorporates that love into his work in such entrancing ways. And we think Paper Birds is his best book yet—not just because the paper birds he (and you!) can create are visually stunning, but because birds are so intimately a part of our natural world. Their colorful beauty, amazing language (that humans hear only as melodic bird calls) and their deep contribution to our planet's ecosystem elevates us all. As Hiroshi says: "Birds are a reminder of our connection to nature. They show us what they are capable of, make us reflect on what they mean to us, and doing so rekindle our deep longing to be one with nature." Take a look at this graceful swan, for example. Check out the Kiwi bird, the national symbol of New Zealand. 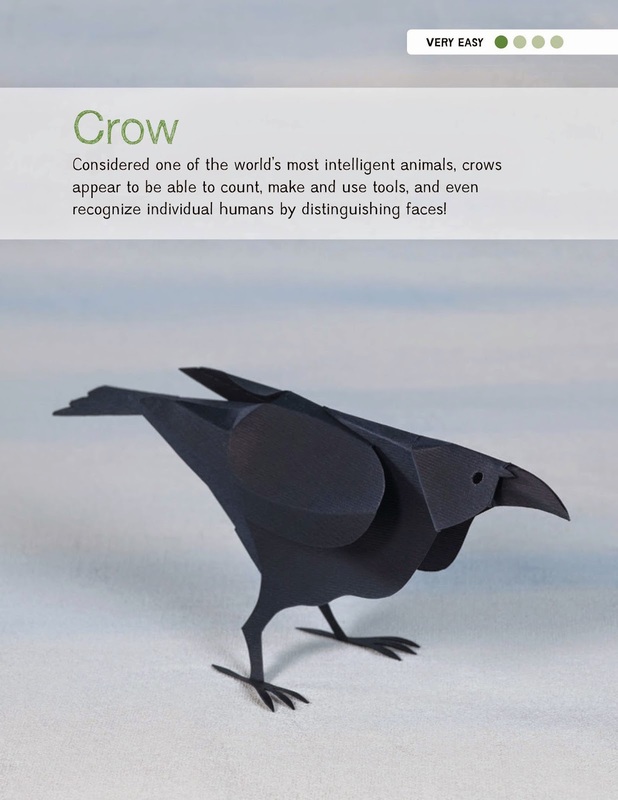 Don't forget what many think of as the lowly Crow, who is actually one of the smartest creatures on the planet! And who can pass up the gorgeous and varied Hummingbirds! As with his previous paper craft books, the templates are divided into four categories of difficulty from "Very Easy" through "Advanced", and if you're new to paper cutting (Kirigami) and paper folding (Origami), Hiroshi advises you to start with the easiest templates first. Along with the 25 templates and step-by-step instructions in the book, you can access more free patterns from the book's publisher, Lark Crafts. But as Hiroshi advises: Before you pick up a pair of scissors and start cutting, carefully read the "How to" chapter to get a basic understanding of the proper tools and techniques to get you started. Far from a nerve-wracking, intimidating process (that some of us like Parental Unit might imagine), Origami and Kirigami can be not only deeply satisfying, but actually meditative in nature. 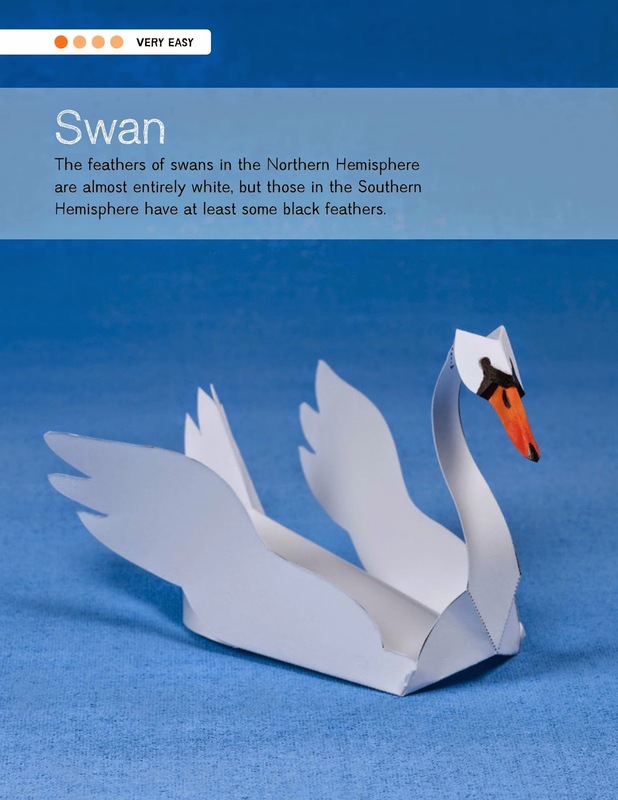 We are honored to call your attention to Hiroshi Hayakawa's considerable artistic talents and to this stunning book, so you, too can join in the fun of creating paper crafts. Now on to the giveaway! This giveaway is limited to residents of the continental United States. 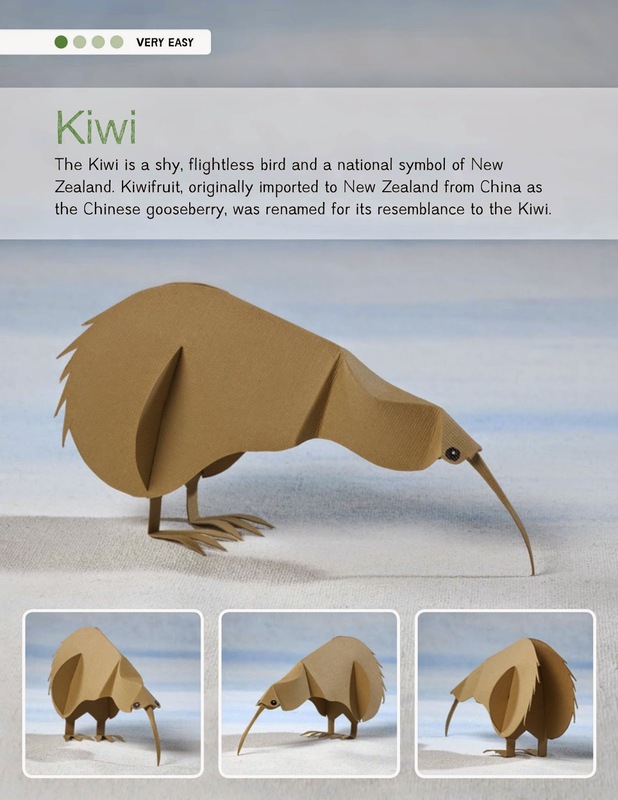 I was looking for a paper craft for a Kiwi. 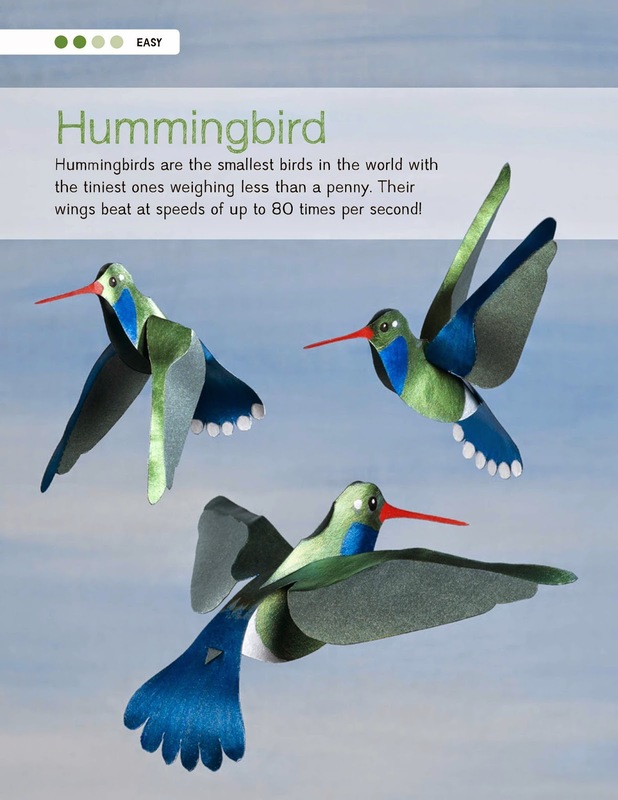 I love this version, and know a few children who will be delighted in making their paper craft bird. Very impressed with the designs of all the animals!